Monday Memos is a short list of the best finds across the internet to start your week off right. Today I have some blogging resources to help you improve your reach and interactions. Here’s four links with tips and tricks to kick start your Monday. Growing your subscribers online can be a challenge, especially for new blog owners, but whether you are an author, business or brand you need readers in order to grow your influence. Using key tools will add value to your content and cut your time in half. 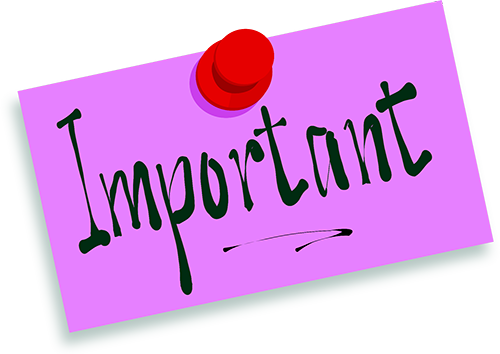 Would you like to know how to reach the right readers? Take advantage of these blogging resources, and let me know how these work for you! Find out exactly how to correct your sentences, grammar, context, and much more without spending hours at the computer. 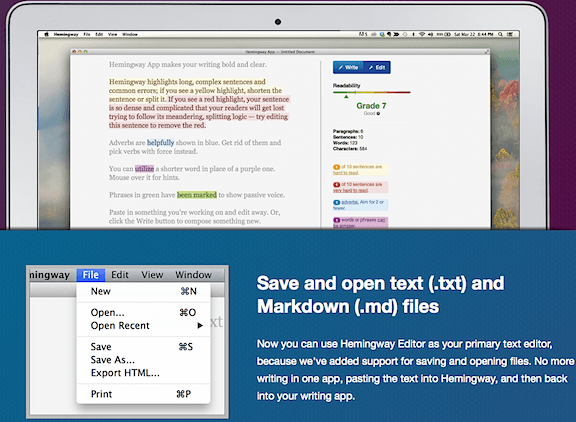 Hemingway App, available on a computer or your smart device, has a lot of user-friendly features including simplifying hard-to-read sentences, removing too many adverbs in your content, and correcting a passive tone for optimum readership appeal. Just copy and paste your blog post to get started. If you have Google Chrome installed on your computer then you will love this great extension that will help spread the word on your blog posts. 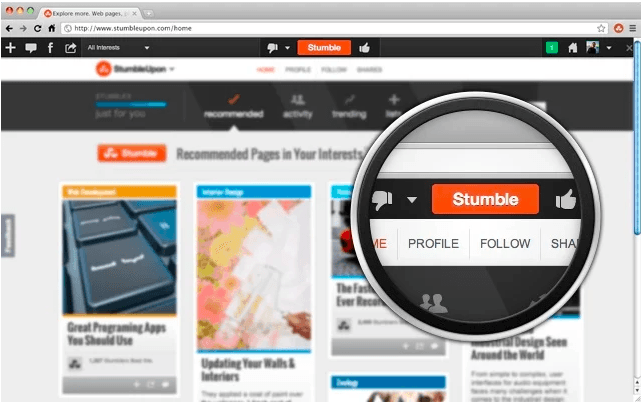 StumbleUpon is a tried and true aggregate of videos, content, and images recommended by readers. You don’t need to be a member to use this extension. After installation and publishing a blog post use this tool to upload your content without ever leaving your website. Gain more insights on your website’s search engine ranking, social shares, online authority, and whether your optimization is correct all from one toolbar. 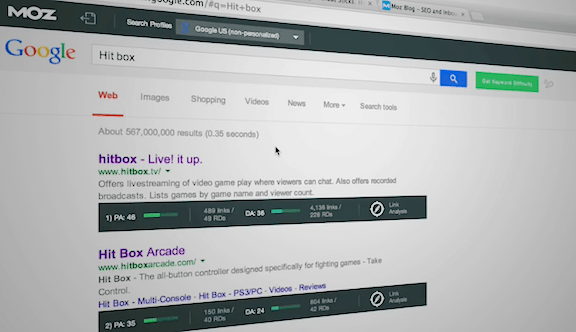 MozBar is easy to install on Google Chrome and Firefox, and provides a tool at the top of your browser that allows the user to analyze their content and the competition. Not only are there metrics for SEO, but also for social media. If your blog needs a fresh blend of new content then why not try re-purposing your old posts into an online slideshow? Not only will this add more visuals, but will attract more subscribers and social media fans and followers. SlideShare is easy to set up after connecting with your LinkedIn or Facebook account. After creating a PDF of your content simply upload with a short, catchy headline and description and keywords then publish. Track your views and shares from your account, all for free. Hopefully you will find these blogging tools useful to your content marketing strategy. Are there any that you would like to add as well? Have fun with these Monday Tips and Tools.